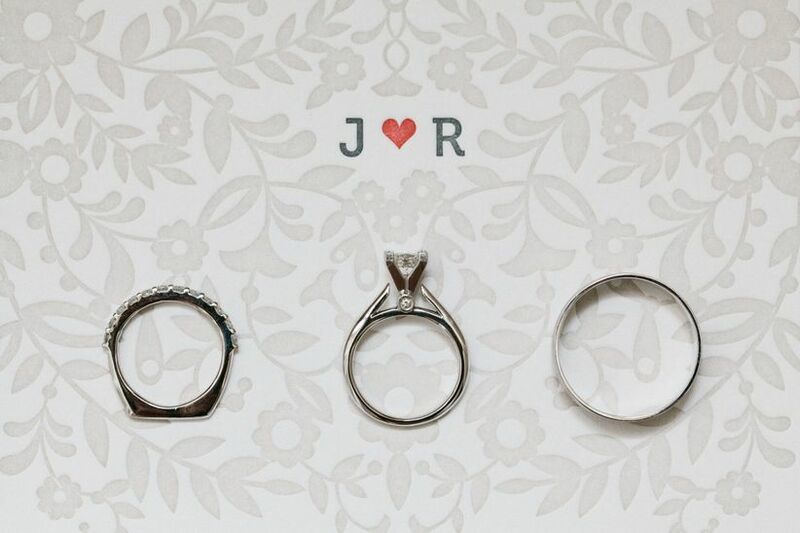 Not all wedding invitations are created equal — that would be boring! Here’s a quick rundown of the 10 most common styles and techniques you’ll come across. Not all wedding invitations are created equal — that would be boring! 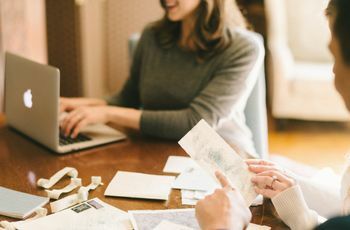 When you meet with your stationery pro or browse invitations online, you will be met with a wide variety of paper and printing options from which to choose. When determine which combination is best for you, it’s important to consider your wedding style, budget, and personal preferences. Before you begin your search for the perfect invitation suite, here’s a quick rundown of the 10 most common styles and techniques you’ll come across. 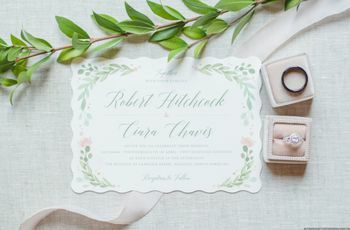 Cotton Fiber: As its name suggests, this paper is made completely of cotton and is a very popular choice among brides and grooms who want a clean, classic look. Linen Finish: A high quality, cotton blend paper with a textured, lightly crosshatched surface. Recycled: A common choice for eco-friendly or rustic style weddings, this paper is composed of repurposed materials. This style ranges from brown kraft cardstock to pulpy, handmade papers. Vellum: A sheer, frosted paper which is typically layered on top of an opaque sheet of paper featuring a solid color or a decorative graphic. 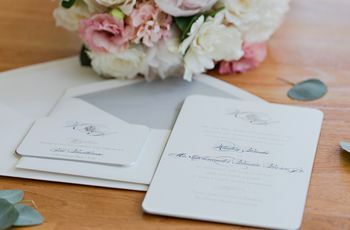 Glassine: A light, waxy paper that is often used for envelopes, overlays, pouches, and other accents rather than for the invitation card itself. Thermography: A budget-friendly technique which involves mixing ink with a special powder and applying heat. This results in a clean, subtly raised, painted on effect. Engraving: A classic technique in which paper is pressed between an inked plate and a metal plate, creating raised, inked letters that have been punched upward from the underside of the card. A similar style to this is embossing, in which the paper is pressed upward but remains colorless. While embossing can certainly be used for printing text, it’s more commonly used for graphics such as flowers, monograms, or borders. 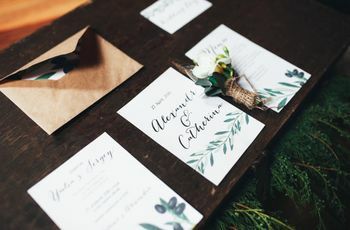 Letterpress: A popular style for classic and modern invitations alike in which text and graphics are indented into thick paper using a metal plate. Foil Stamping: A process in which shiny, metallic foil is pressed onto the paper, creating a luxe effect. 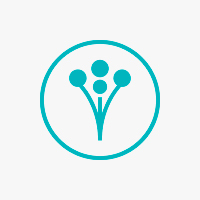 Digital: A flat printing style using a high-quality digital printer (think a very high-end version of your home printer). This modern technique has become an increasingly popular option due to its cost-effectiveness and quick turn around time.